Use discount code FIRESIDE305 at checkout to receive discount. 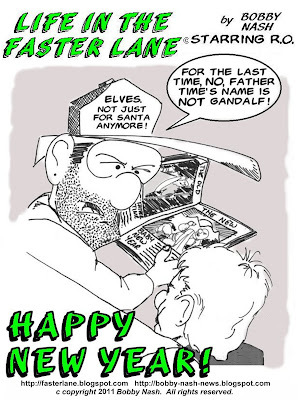 Discount ends February 15, 2011. 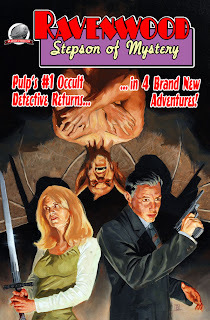 Then PRO SE PRESENTS PECULIAR ADVENTURES #3 from Pro Se Press is for you! This issue sports a painted cover by pulp artist David Burton and spotlights SOVEREIGN CITY, Pro Se's very own pulp universe! 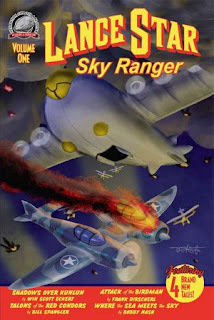 Join Doc Daye and Lazarus Gray for over the top action and adventure! 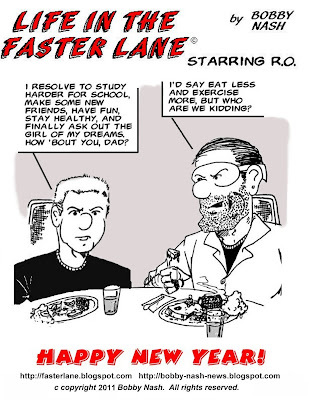 Also along for the ride are monkeys from the future, pirates from the past, The Cerebus Clan, Wylde World, and so many others. Pro Se's Best Selling Title brings even more this time around, including the first part of a Peculiar Oddfellow Novel!! 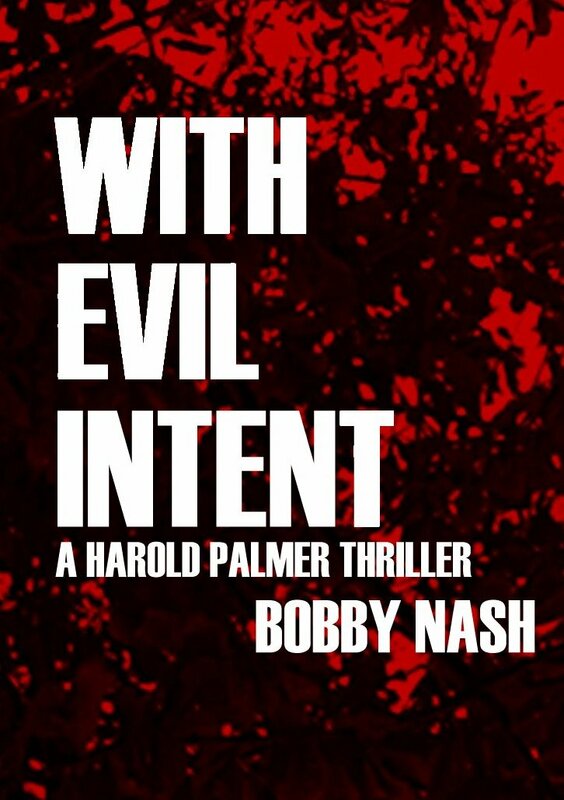 Thrill to stories by Teel James Glenn, Tommy Hancock, Joshua Reynolds, Barry Reese, Fuller Bumpers, Lee Houston, Jr., Ken Janssens, and WITH EVIL INTENT, an excerpt from the forthcoming novel, EVIL INTENT, the sequel to the hit novel, EVIL WAYS from noted author Bobby Nash. And more! The Comic Shop Tour rolls on! 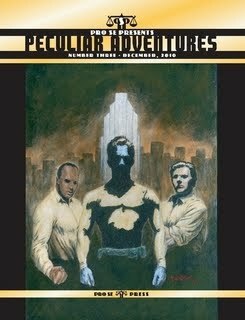 Michael Gordon's write up of our comic shop tour day 2 can be found at http://newlegendmike.blogspot.com/. We visited Heroes Comics, Borderlands Comics, Richard's Comics, & Planet Comics. 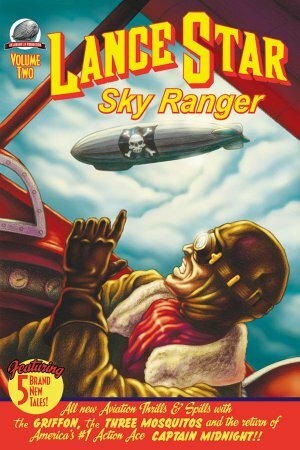 The latest episode of The Book Cave features three of the writers of Airship 27’s latest pulp anthology, Ravenwood - Stepson of Mystery. Writers Bobby Nash, Frank Schildiner, and B. C. Bell join Book Cave host Ric Croxtin for this exciting episode. 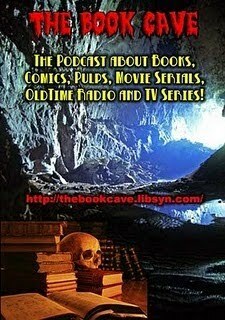 The Ravenwood - Stepson of Mystery edition of the Book Cave is now available for your listening pleasure at http://thebookcave.libsyn.com. Earth Station One ep. 43. Recorded at Galactic Quest LCS. 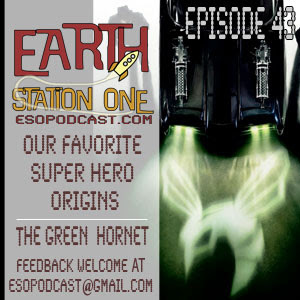 We're talking favorite super hero origins and reviews of the Green Hornet movie. Ravenwood Rocks! 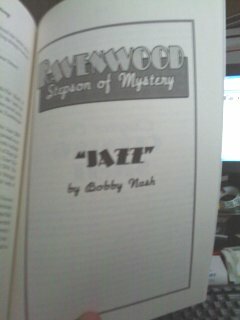 My copies of Ravenwood - Stepson of Mystery arrived today. 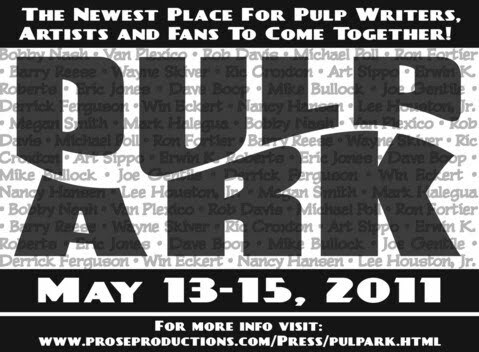 Check out Bobby's interview on All Pulp's Pulp Ark weekend. Get 20% off on 5 of my books through January 17. Use discount code TREASURE305 at check out. 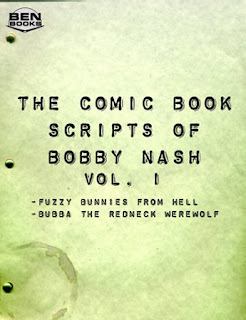 Bobby was interviewed by Kitty’s Pryde. 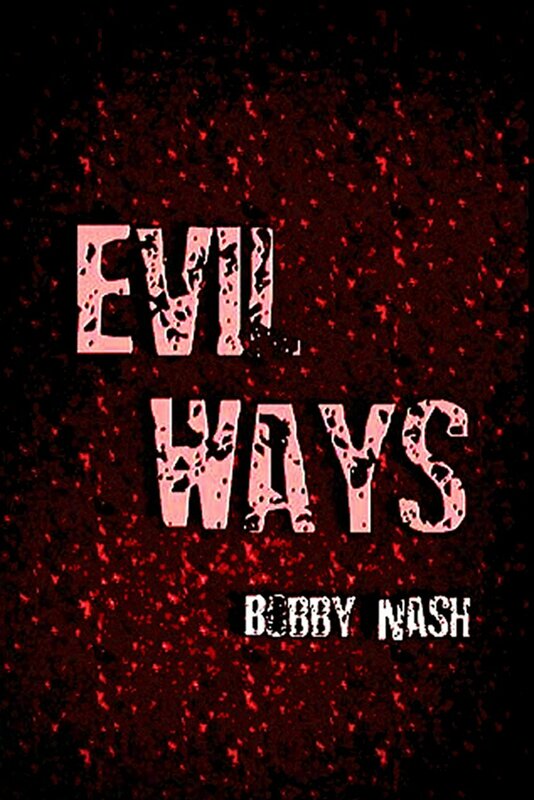 [Release] The Sequel To Bobby Nash’s Hit Novel, Evil Ways, Begins Here! 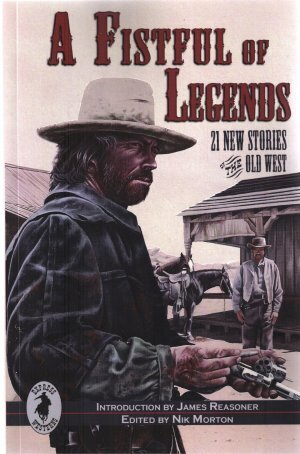 SPOTLIGHT ON TALES OF SOVEREIGN CITY!!! 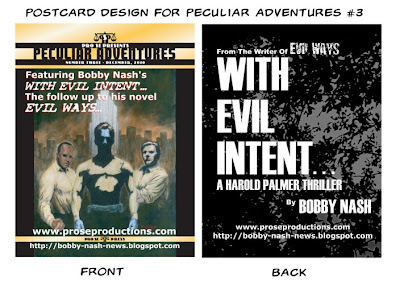 Woven together, they create the tapestry of the novel, EVIL WAYS (originally released August 2005), a taught, suspense thriller from author Bobby Nash. This debut novel introduces readers to FBI agent Harold Palmer, a rising star within the Bureau who splits his time between the Violent Crimes Task Force and the Anti-Terrorism Task Force. 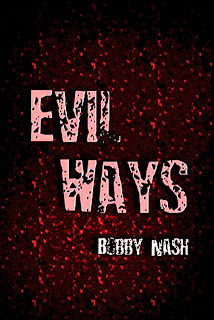 EVIL WAYS was the debut novel by writer Bobby Nash. Note: Evil Ways will only be available in its current incarnation through August 2011. Antione Almendola was on the FBI’s Most Wanted list. 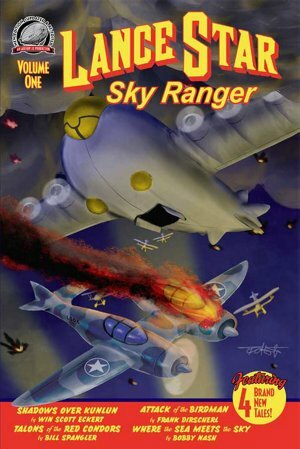 As part of the task force assigned to apprehend Almendola, Harold Palmer is on the case. When Almendola is found in California, rookie agent Matthew Teofilo is assigned to go undercover to set the trap that will take him down. His partner for this mission is Harold Palmer, giving him instructions from Washington DC via his ear bud. Things are going well until an old adversary of Harold’s decides to join the party. 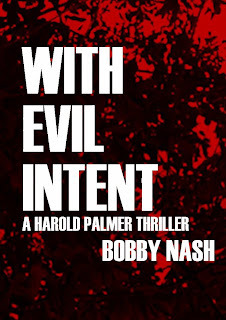 WITH EVIL INTENT is a standalone excerpt that leads directly into the novel, EVIL INTENT, currently in production. 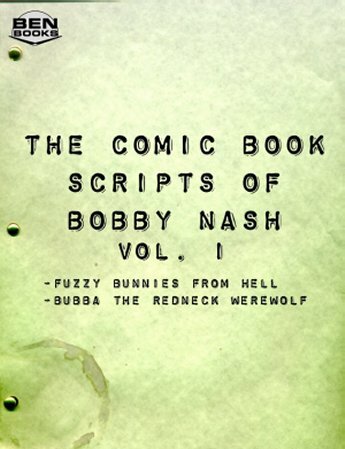 Labels: Bobby Nash, HAPPY NEW YEAR, Life In The Faster Lane, R.O.